This Foundation has blessed my life, it has taught me how to manage and improve my business. I have learned to maintain an accurate budget in my business. 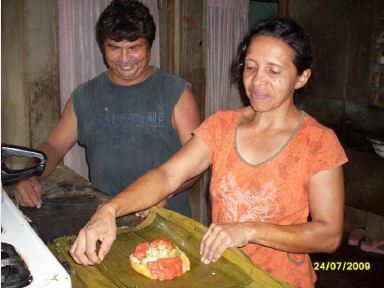 I raise pigs and sell “Nacatamales”, which are Nicaguan’s tamales. We are making almost three times more than before we were assisted by the Foundation. As a family we have become self-reliant.